Bajaj Allianz Life Insurance is working to provide differentiated products to customers and is focusing on living benefits rather than focusing on death benefits. “One big difference we made in the last one year is that from death benefits, we have moved to living benefits. 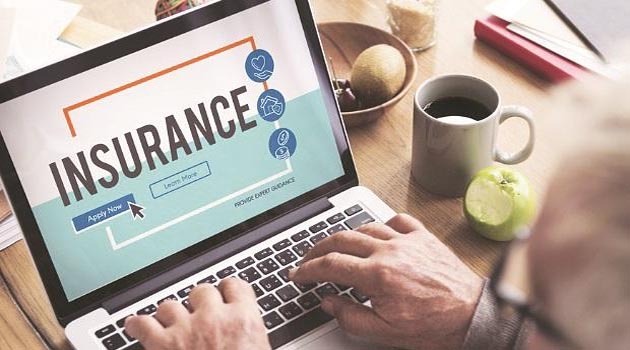 The way we define living benefits is that the person should see the benefit, a unique benefit coming during the time when somebody is alive,” said Tarun Chugh, Chief Executive Officer, Bajaj Allianz Life Insurance, adding that this is very prominent in the health products. The insurer is now moving to the affluent class from its mass focus, and has also revamped its product range. “We have ensured that we get a lot more innovation in products,” he told, adding that the insurer has introduced the concept of return of mortality charge (ROMC) in the wealth-creation space. The concept of ROMC, under which the customer receives all mortality charges deducted over the course of the policy term at the time of maturity, was introduced as part of the online unit-linked product, Bajaj Allianz Life Goal Assure, in February 2018. Since then, the insurer has sold over 27,000 policies, clocking an annualised premium of more than Rs. 263 crore. Elaborating on the insurer’s plans for the new fiscal 2019-20, Chugh said it will continue to focus on living benefits, and will also work on continued innovation in the tech and innovation space. In terms of distribution, Bajaj Allianz Life Insurance plans to launch a point of sale (POS) channel. “This year we have already started our other channel called proprietary sales, which is upselling to our existing customers,” said Chugh, adding that the company will also focus on the online ULIP space.